Cordan in Borderlands subsector is potentially a rich world, and a real prize for whoever controls it. Baroness Lux intends it to be her, but she has powerful rivals who must be eliminated or sufficiently reduced in power that they cannot challenge her dominance. Unable to act directly, the baroness engages the Travellers to cause trouble for her rivals, resulting in a small but nasty civil war. 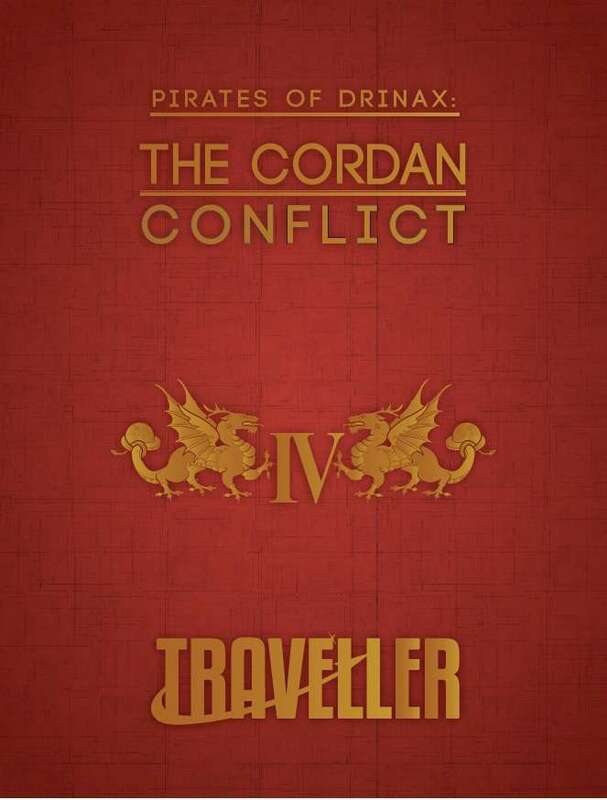 The Cordan Conflict expands one of the Patron encounters in the Pirates of Drinax campaign into a full adventure, though it can be used in any Traveller campaign.